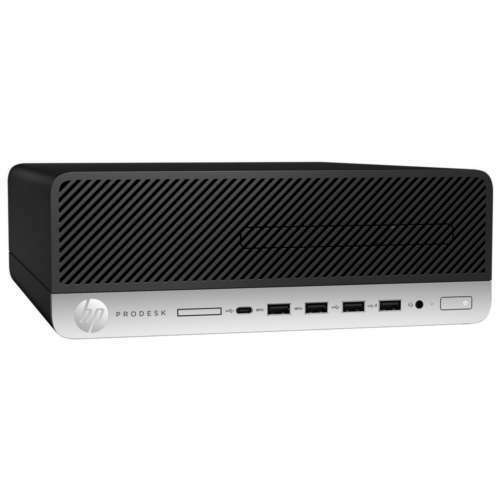 To guarantee yourself of reliability and high-quality performance without breaking the bank, it will be wise to opt to use the HP ProDesk 600 G3 SFF Desktop PC. 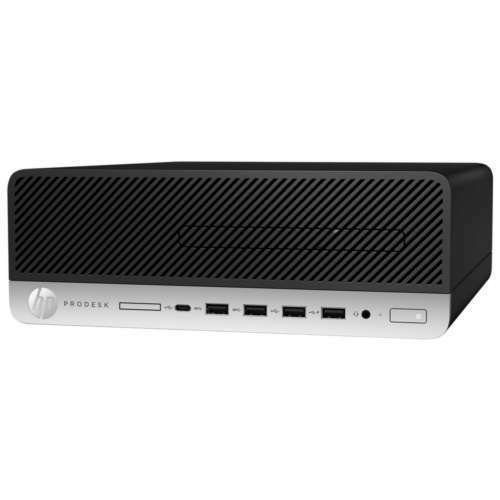 The ProDesk 600 G3 Desktop from HP is a small form factor PC which allows for an easy placement in small rooms and offices which only offers limited space for your peripherals and other devices. 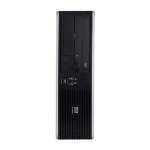 Powered by the Intel Core i3-6100 Dual-Core Processor with an incredible speed of 3.7GHz, it provides the functionality you need to be able to deal with both light and intensive workloads. With this, you can enjoy dealing with any challenge that may come along your way and not be disrupted by breakdowns. 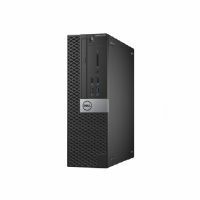 Aside from this, it comes with 8GB of DDR4 memory which gets you going all throughout your work despite being thrown with a large number of tasks. This makes it easy for you to multitask and meet all of your deadlines. Along with a fully capable system performance, the HP ProDesk 600 G3 also comes equipped with a total storage capacity of 256GB SSD which accommodates your most valuable data and files. It creates a safe and spacious storehouse which takes in a variety of documents, media files, and large-bit applications. Being a solid state drive, it also provides faster system boot-ups which can improve your overall system performance. 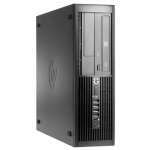 In addition to this, it also runs on Windows 10 Professional 64-bit operating system which offers a user-friendly interface and the core features you need. 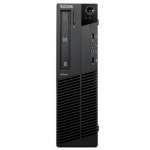 Purchase the HP ProDesk 600 G3 SFF Desktop PC today only here at TigerDirect! 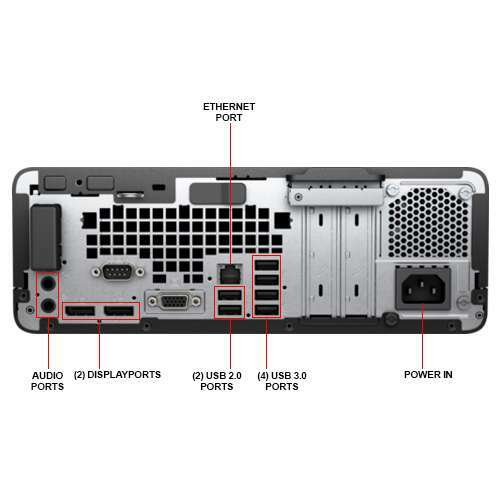 Powered for business, the HP ProDesk 600 SFF is a highly expandable PC featuring flexible connectivity options, strong security, and comprehensive manageability features in a stylishly redesigned chassis for the modern workplace. 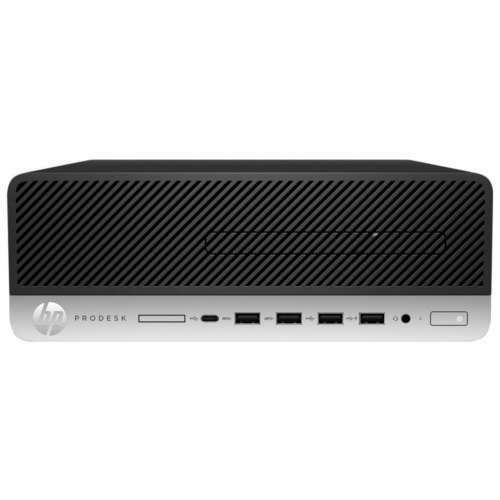 The HP ProDesk 600 SFF is expandable PC featuring the flexibility, security, and manageability required for your growing business, in a chassis designed for the modern workplace. Power through your day with high-performance 7th Gen Intel® Core i3/i5/i7 processors1 unleashed by optional Intel® Optane 2 technology, up to 64 GB of DDR4 memory2, and optional graphics cards2. 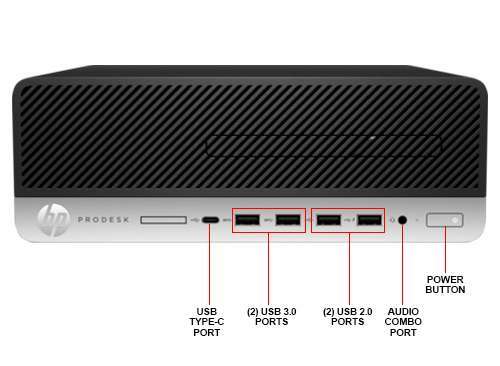 With 8 total USB ports, up to three video outputs, and optional Bluetooth 2 connectivity, the HP ProDesk 600 SFF becomes a hub for all your devices in the office. 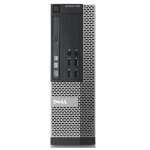 1 Multi-core is designed to improve performance of certain software products. 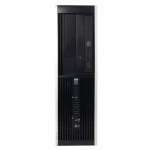 Not all customers or software applications will necessarily benefit from use of this technology. Performance and clock frequency will vary depending on application workload and your hardware and software configurations. Intels numbering, branding and/or naming is not a measurement of higher performance.